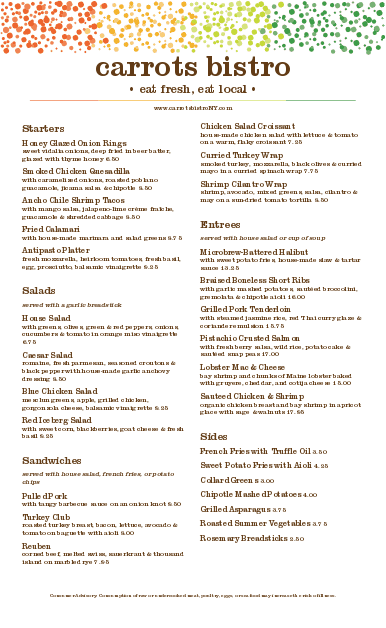 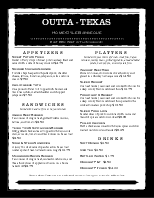 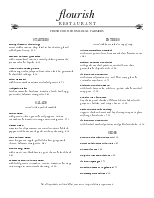 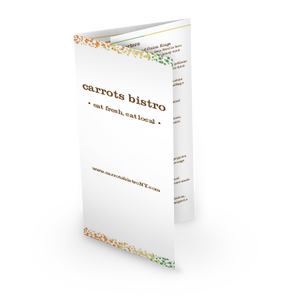 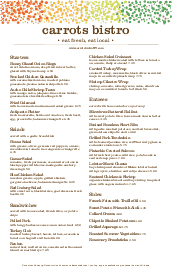 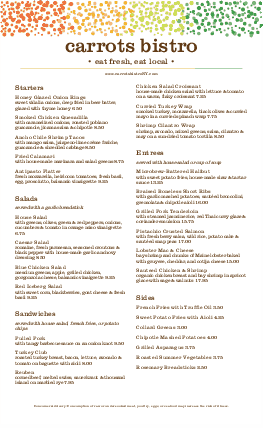 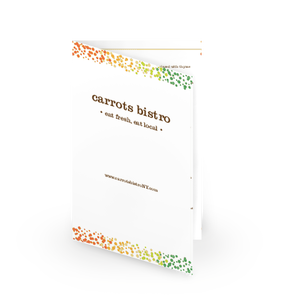 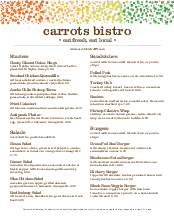 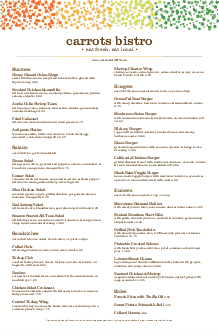 A second page for the Veggie Menu restaurant template in legal size. 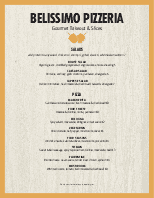 This summery design features a rainbow border of colorful dots. 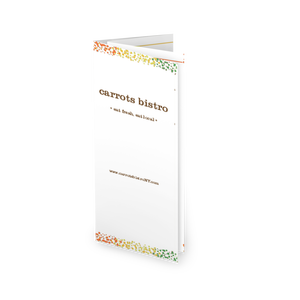 Customize with vegetarian, vegan, or other casual cuisine.